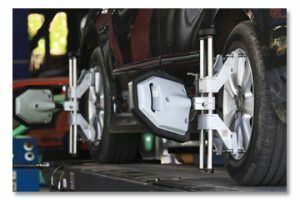 Need an alignment? 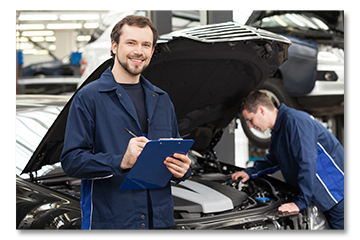 Providing superior auto repair services in Rosemead, CA since 1987. Call 626-287-7955. As a full-service auto repair shop, Lima Auto Repair also specializes in transmission repair services in Rosemead, CA. Unlike some chain shops that take stabs at random systems in your vehicle for a quick fix, our technicians will get a comprehensive view of your vehicle to find exactly what issues are hindering your car. Contact us to schedule an appointment. We also provide superior quality brake services. Whether you need new brake pads or anti-lock brake repairs, our experienced technicians provide top quality work at affordable prices. 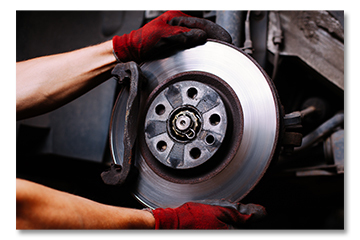 We can fix the grinding, squeaking or jerky stops you experience with your brakes and make them safely work like they should. Do you need a new battery? 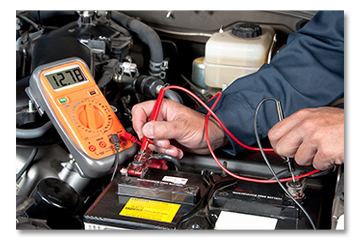 We also offer auto and truck electrical system services. Our experienced, trained technicians will find any electrical issues your vehicle may be having including broken wires, shorts, poor connections, battery drain concerns and much more. We can also replace your starter, alternator or battery. Contact us today to schedule an appointment. Need an alignment? Lima Auto Repair offers tire sales, wheel mounting, 4-wheel alignments and tire balancing services. We offer competitively priced tires for all makes and models of trucks and cars. A simple visit will result in better gas mileage, safer travels for you and your family, and a decreased chance of breakdowns in the future. Servicing your suspension system can help eliminate premature tire wear and save you lots of money. 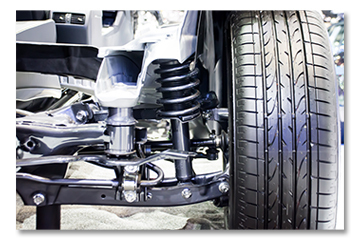 We will thoroughly inspect your shocks, struts, and springs for signs of damage and wear. After a full inspection, we will replace any worn or damaged steering and suspension parts. Contact us today for more information. Do you need a DOT inspection? We are an authorized DOT Inspection shop located in Rosemead, CA. We provide outstanding service every year you need your inspection renewed. 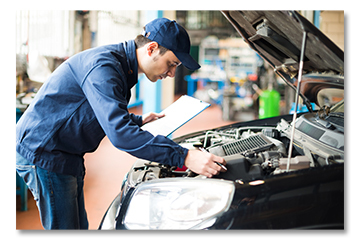 Our experienced technicians will make sure to check all required parts and systems of your vehicle. Contact us today to schedule a convenient appointment! Spring Special: $99 AC Servicing! 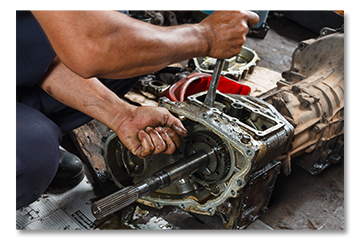 Lima Auto Repair has been providing superior auto repair services in Rosemead, CA since 1987. We are dedicated to providing the highest quality products and we are the go-to shop in Rosemead for thorough repairs and great customer service in a stress-free environment. Lima Auto Repair © All Right Reserved.